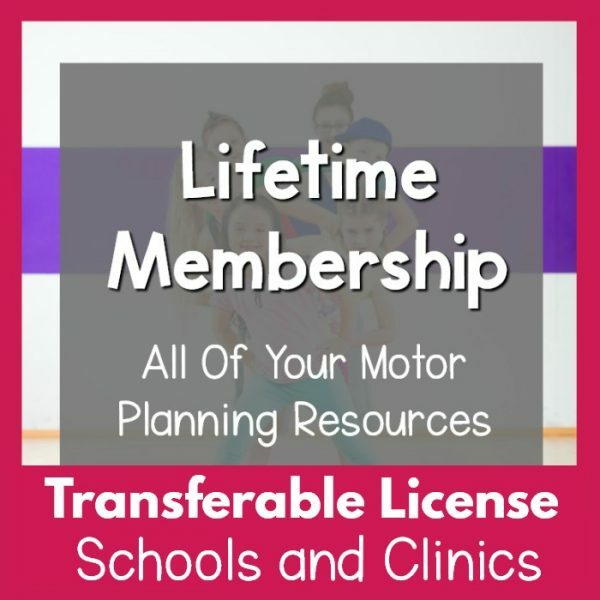 Are you a school district or clinic looking to purchase a transferable license for several of your employees? 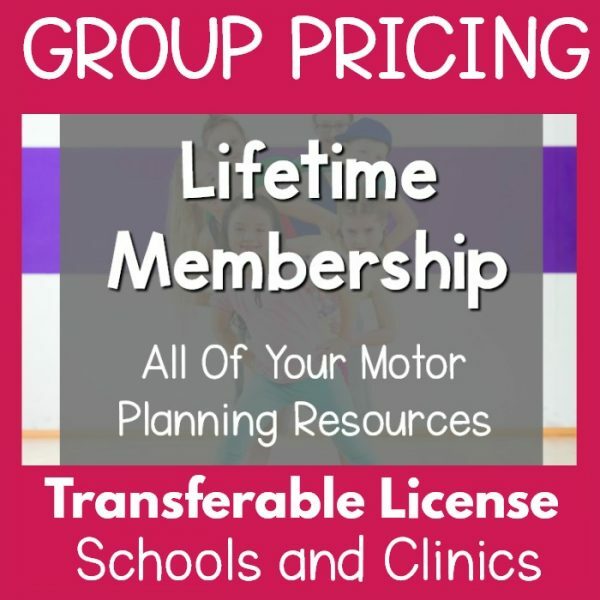 When you purchase a transferable membership for a large group of individuals in the same company, clinic, or school you save money and know that this valuable membership license can be transferred. Simply select the number of licenses you plan to purchase. Pricing will be adjusted based on the member of memberships added to your cart. This pricing will be reflected once you get to the checkout page. 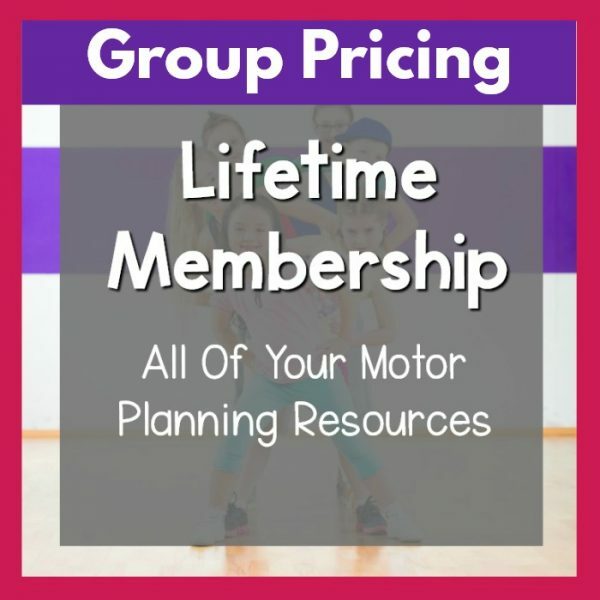 With this purchase you will be creating one account for your group to use. 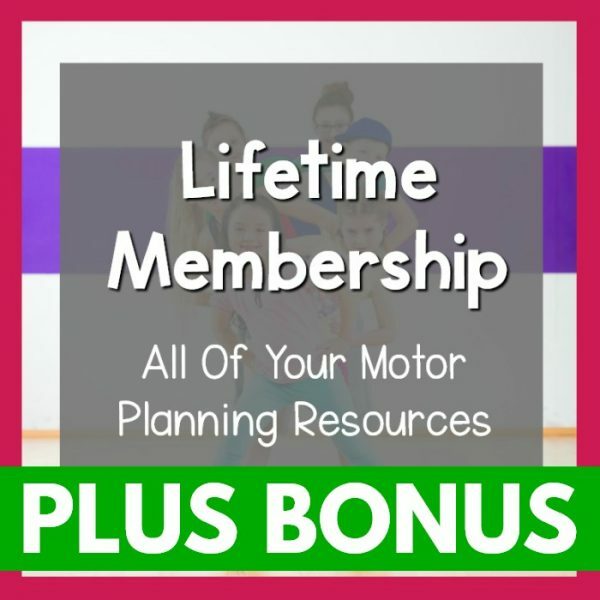 Your group will immediately have access to ALL of Pink Oatmeal’s resources for free, a video library for members for even more motor planning and physical activity ideas, members only products that aren’t even in the shop and 80+ pages of themed motor planning lessons and calendars.